Ask any longtime resident what they love about living in Sarasota, and most will tell you it’s the weather — and for good reason. A pleasant, year-round subtropical climate and 35 miles of shoreline attract golfers, boaters and outdoor enthusiasts to play year round. From dozens of award-winning golf courses to the azure waters of the bays and gulf to its many lush parks, Sarasota is the ideal place to indulge in your favorite leisure activities. Known as the cultural capital of Southwest Florida, Sarasota touts an impressive array of art galleries, museums, music venues and live theaters. It even has its own opera, ballet and symphonies. World-class dining and shopping destinations – including the renowned St. Armand’s Circle – add to the picture of Sarasota’s luxurious lifestyle. From Gulf-front and golf course luxury homes to upscale downtown condos and family-friendly master-planned communities, Sarasota offers housing options for every taste and lifestyle. 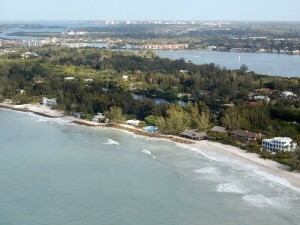 Sarasota’s residential real estate market is dynamic, with properties ranging from sprawling waterfront estates to charming single-family homes and condominiums. Scores of cultural attractions and some of the best schools in Florida are a bonus when you consider the property choices. No matter your ideal lifestyle, Sarasota has a place for you — from golf course properties to the finest beach and waterfront residences to cozy family communities and condominiums to boot. Combine these real estate options with an active residential investment environment and you have a powerful market. Over the past five years, downtown Sarasota has emerged as one of Southwest Florida’s major urban epicenters — a savvy metropolitan destination. Its transition has set standards in urban planning and architectural design. Main Street, which starts at the bay and extends nearly two miles inland, is lined with charming boutiques, eclectic, locally owned restaurants, a state-of-the-art cinemaplex and a thriving night life. 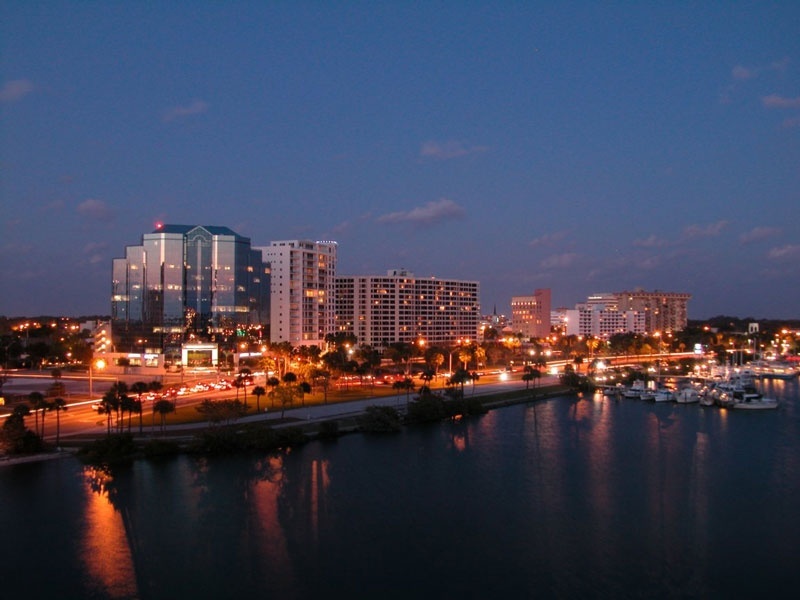 A mix of high-rise buildings with historic shopping and residential districts make downtown Sarasota a unique and fascinating place to live, work and play. With the recent addition of several new condominium buildings more people are moving downtown everyday, adding to its vibrancy.